Was Sailor Moon One of the Most Popular Anime of the 1990s? Did anyone actually watch this show? As an anime fan living in the west, it’s always been difficult to get a sense for the actual popularity of a given series is from one continent to the next. I remember when I first came to Japan — nearly a decade ago, mind you — and tried to explain what some of my favorite anime were to my new Japanese friends, I was met with blank looks. Didn’t everyone know about the greatness of Tenchi Muyo, Serial Experiments Lain, and Project A-ko? Apparently not. While we (I assume…) all know, love, and adore Sailor Moon, I think it’s about time that we take a step back and see just how the series stacked up against its anime peers back in the best decade known to man: the 1990s. Put your Titanic CD in, grab a Fruit by the Foot, and be sure to feed your Tamagotchi — where we’re going, we don’t need roads. … just kidding. The 80s were a far better decade than the 90s. But I’m willing to lie once in awhile for a good lead-in. The things I do for the love of writing. Back to the point at hand, one thing that I find incredibly interesting with regard to just how popular Sailor Moon was is that, frankly speaking, the anime actually wasn’t as hugely popular as many people believe. While certainly no slouch on its own, the Sailor Moon anime doesn’t have anywhere near the viewership numbers of its peers of the same generation. Read also: How Did Figure Skating Influence Sailor Moon? And you, my early smartphone adopting reader, would be absolutely correct. Some days and times do a whole lot better than others, so it isn’t necessarily a fair comparison to pit them all against each other. 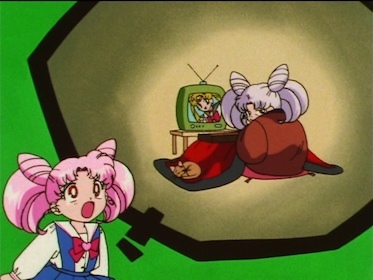 So how does Sailor Moon stack up if we restrict our list to only anime that aired on Saturday evenings, between the hours of 5:30 pm to 7:30 pm? Well I’m glad you asked! Even by looking at just Saturday nights, you can see that Sailor Moon only just barely breaks into the top 10 anime in terms of viewership. Assuming that the connection between Sailor Moon‘s highest and average viewership for each season was true for most other anime as well — meaning that there aren’t any huge disparities between the highest number and the average — then it should be safe to say that most of the other anime airing concurrently probably generally maintained higher rates of viewership than Sailor Moon ever did. But we know for a fact that Sailor Moon was a ridiculously popular anime. So how do we explain away its relatively low ratings compared to its legacy? The answer, I believe, lies in that same list we see above. With the exception of Tonde Burin, the Pig Girl of Love and Courage,4 there are no other shojo anime in that list. 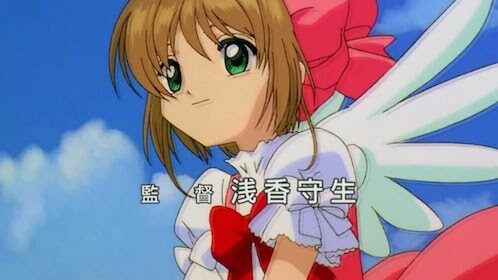 In fact, when you go back to the top 50 most-watched anime episodes of the 90s, there are less than 10 shojo titles in the entire list. Everything else is either firmly in the shonen camp (Dragon Ball Z; 4/50, with 27.5% viewership), for children (Crayon Shin-Chan; 3/50, with 28.2% viewership), or for families (Chibi Maruko-chan; 1/50, with 39.9% viewership). Though I’m sure the audience of this blog would definitely be an exception to the rule, shojo anime has a much more narrow audience and rarely is able to retain the same numbers as its shonen anime peers. Even the most-watched episode of the massively popular Pretty Cure series topped out at 9.8% viewership5 back during Futari wa Pretty Cure Max Heart in 2005. Read also: What Struggles Did Naoko Takeuchi Face in Becoming a Mother? That’s right. The highest viewership that the Pretty Cure empire has ever achieved in over a decade is lower than the average across nearly every season of Sailor Moon — excluding Sailor Stars. While Pretty Cure is struggling to keep viewers nowadays, shows like Kamen Rider6 and Detective Conan 7 are still pulling in strong numbers, even if they’ll never hit the same heights of the 90s due to more options on tv. So what’s our ultimate conclusion from all this? 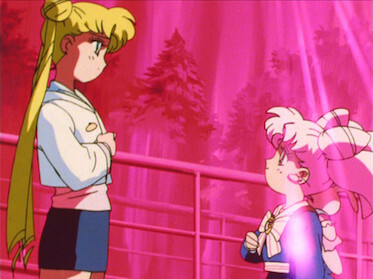 While it’s surprising to see that Sailor Moon was little more than a blip in terms of broadcast anime viewership in the 1990s, when put in context of what an achievement those numbers are for an anime focused on the shojo market, it’s easy to see how and why the series was adapted into the marketing machine we know it as today. Even more interesting to me, it makes me wonder if, perhaps, many of the Sailor Moon fans out there in Japan knew of the series not through the anime or the manga, but rather through all of the products being put out on the market. After all, that sort of phenomenon is fairly common to see with Disney goods, with people falling in love with the image of a character but having never seen the related movies. Does any of this surprise you, or is this pretty much what most of you expected in terms of where Sailor Moon ranked in the 1990s? It’d be fun to know what other people’s perceptions were! ← Where Did the Members of Shadow Galactica Get Their Names? I’ve been dying for some fan group to finish subbing Tonde Burin, as it was abandoned after just a handful of episodes several years ago. I guess that, by itself, helps make your point! How is it? I’m really curious to see what it’s about now…! Funnily enough, Sailor Moon’s numbers today would be amazing, almost world-beating. In a different world, I think Naoko Takeuchi could have written (and maybe drawn) something like Saint Seiya: melodramatic epic shonen full of mythological references, manly tears and bishounen. That would probably (sadly?) sell much more… Particularly when you consider the kind of detail she wanted to add but was kept from doing due to inexperience, workload and external interference. But it wasn’t a hit. 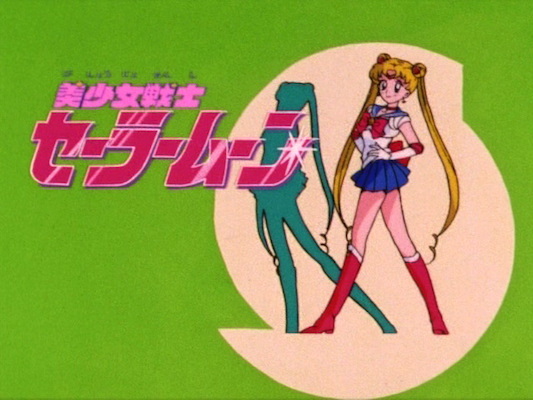 It came edited by Saban, but it actually got a portuguese dub better than Sailor Moon’s. Though most anime during that time got a dub better than Sailor Moon’s in Brazil, I would say. I’m actually really curious about that anime now and kind of want to check it out! 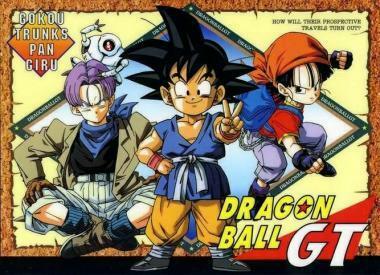 I want to see the top 50 most watched anime episodes of the 90s. Any link? Dang, that’s really sobering about Pretty Cure! Your research just helped me with a Spanish critique/evaluation piece of a “cult TV program”. While I didn’t use anything directly, it lead me to use other sources to prove Sailor Moon’s popularity worldwide. Heh heh heh… I never thought I’d actually be writing a paper on my favorite series. I’m really happy to help inspire people! If you ever post that paper somewhere online, I’d love to read it (even though I’d need to read a Google translated version…)! Tonde Burin is actually good. The pig references made me laugh. I’m surprised it’s higher rated than Sailor Moon, since it’s a magical girl parody. Glad to hear it come so highly recommended! I need to check it out one of these days.